1.0 MP,1280*720 P resolution . 3.6 mm Megapixel lens . 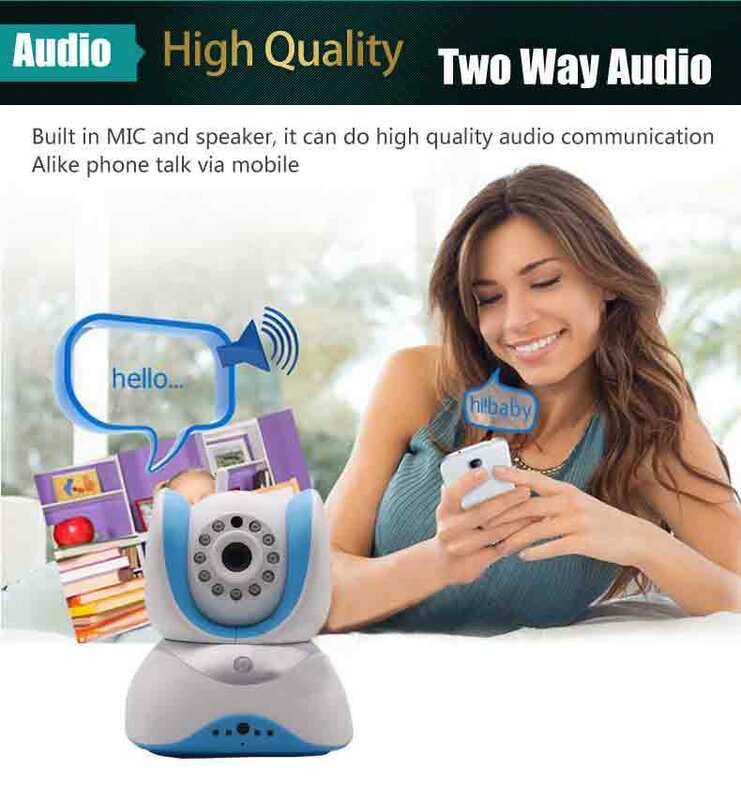 Support two-way audio and dual stream . 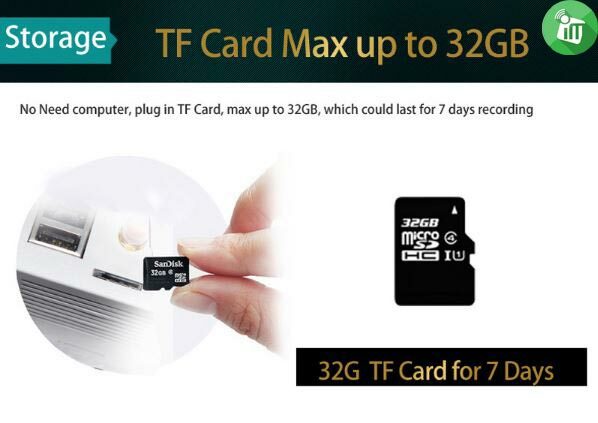 Support 32GB TF card Slot . Certification : CE , FCC, RoHS . 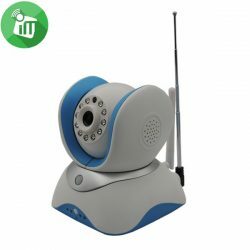 The digital surveillance cameras is a new product combined the traditional digital video surveillance with network technology. The digital video surveillance and security can produce digit video flow, which can be transmitted by wire or wireless network. 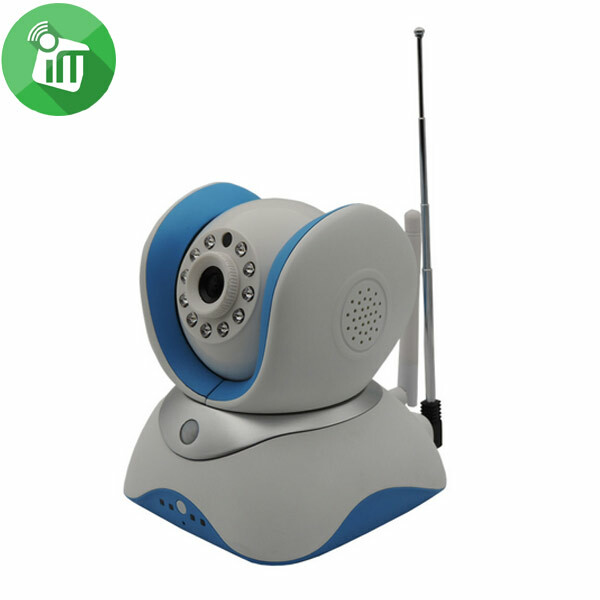 Thus, with dvr video surveillance, you can always watch and record with network regardless of the physical distance. 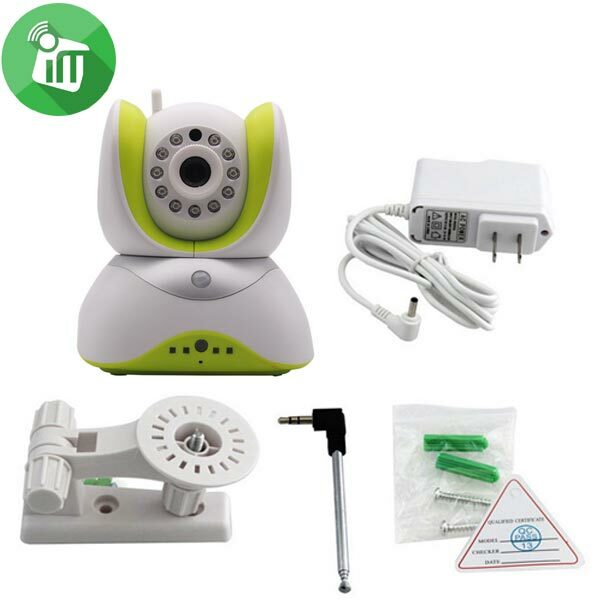 The installation of electronic surveillance equipment is simple, once made, you can enjoy the convenience for a long time. 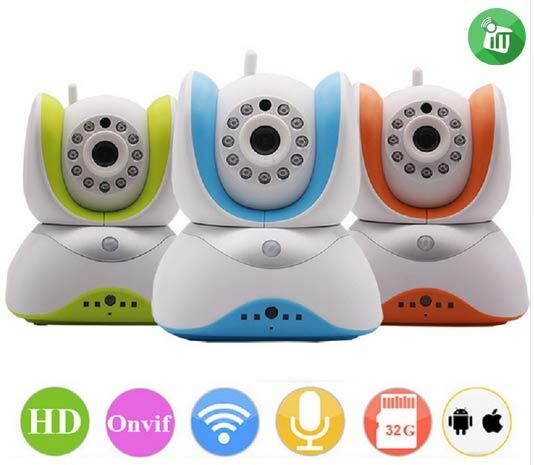 Internet IP Cameras for monitor retail shop and home security wifi camera systems ip webcams for Residential, Residential quarters, hotel, school classroom,book shop, retail shop, store, house, drugstore, company office, villa, Department store, and restaurant and indoor, good ip camera is a great choice without any doubts. Another innovative PIR sensor (Passive infrared sensor) from the principle that all objects have specific radiation. 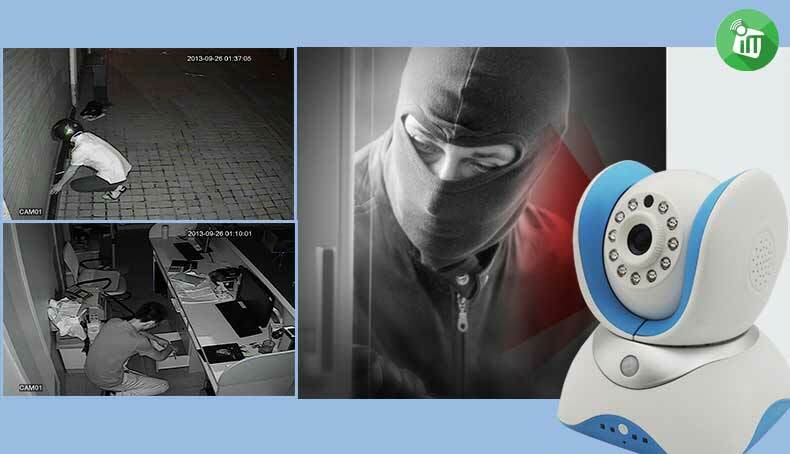 The man temperatures radiated infrared radiation at about 37 ° C, this feature is optimized to work seamlessly with CCTV. 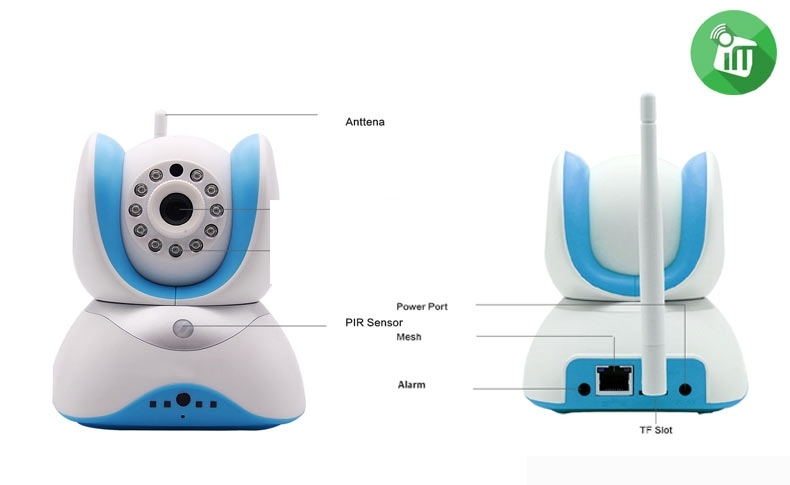 In addition, a motion detector in the image (motion sensor) has added sensors, PIR (PIR sensor) can make cameras detect heat emitted from the body. Enhances the ability to detect motion sensor in areas difficult to access the Motion Sensor can not work efficiently. In the case of light Dim light or infrared does not work. The images that have come out are not clear. Can work well in all lighting conditions. Whether dark PIR Sensor detects heat wave. Just having a heat wave hits the sensor. 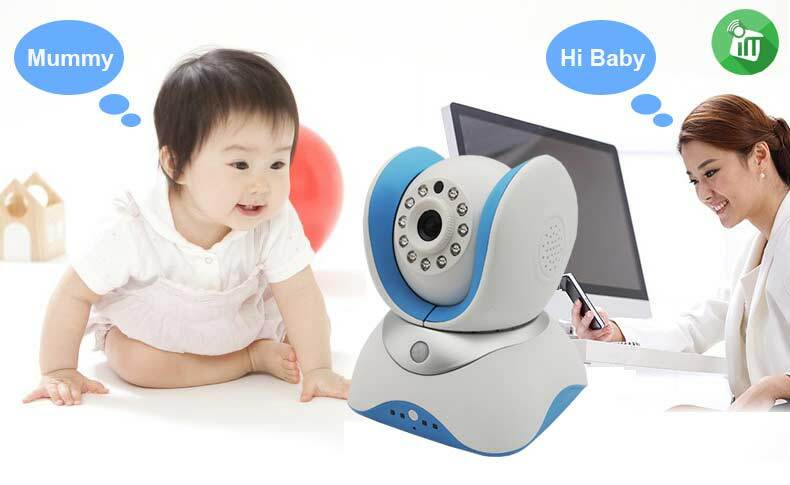 The warning system will turn the alarm sound from the camera. A fighter who comes uninvited while the initial signal to alert the phone connected. With up to four phone numbers, including email notifications that are sent out simultaneously. Sound signals will sound continuously for up to 3 minutes or until it has been unlocked by registered users only. Once it has been notified of the application functionality. 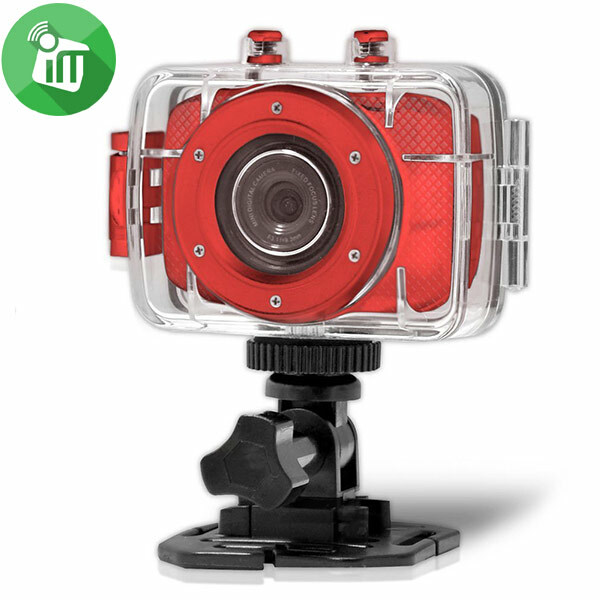 You can turn on the camera Internet Access Mobile viewing, as well as real-time Real Time Play Back back up to seven days, depending on the capacity of TF Card. System, HD image quality combined with two communication channels, both sending and receiving bulit in microphone and speaker making. In addition, you will see the image from the camera lens 3.6 mm also enables you to send and receive audio files as well. Compared to talk face to face. Lens Width Clear view, you can also change the camera view by Pan (left and right) and a 355-degree Tilt (tilt) angle of 120 degrees, so it’s a little bit more. 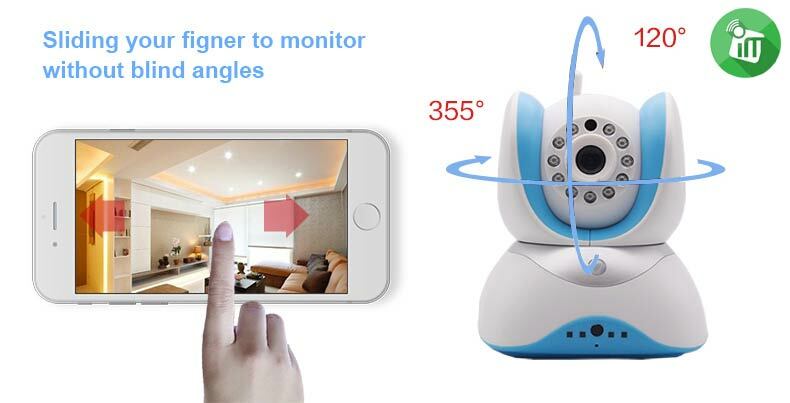 View camera, adaptive By order of the cell that will take you all the time. Simply connects applications. Easily accessible, just a comment. P2P network camera easy setup . Remote monitoring with smart phone . 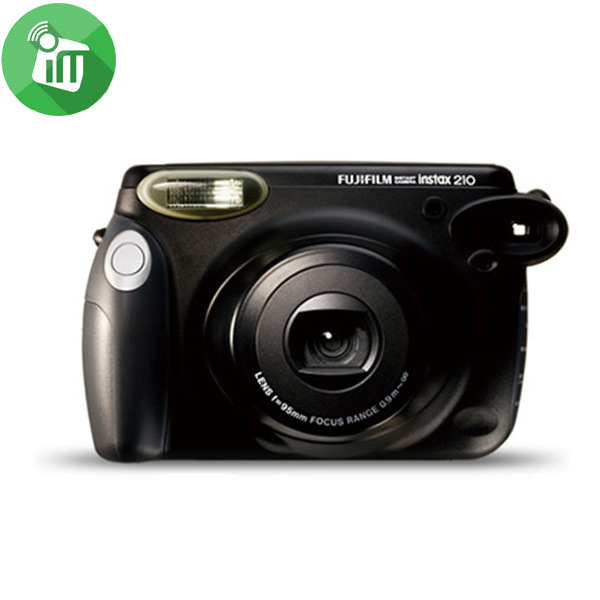 Camera can auto scan & add Wifi . Local recording with SD card . 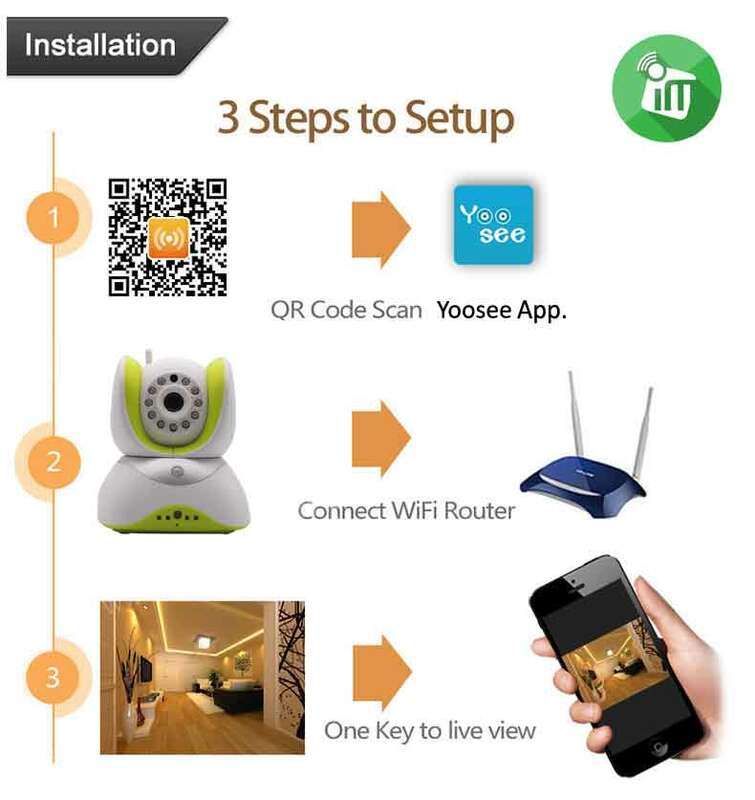 Mange wireless alarm up to 64 devices . 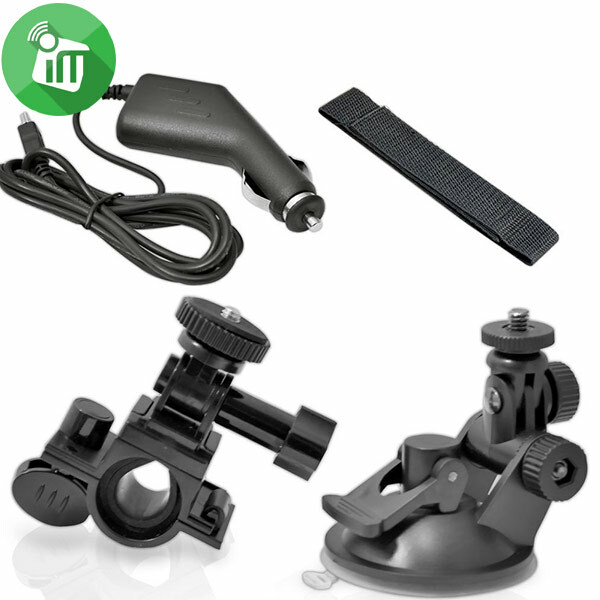 Dual-way 3D sound technology . CMS mange multiple cameras . Compatible with other NVR via ONVIF . Q: Prompt “are not in the same sub net ” when Scan QR code? Don’t find the camera in LAN?A: Please confirm that the mobile phone and camera is connected with a router, and then restart the router and camera, try again. 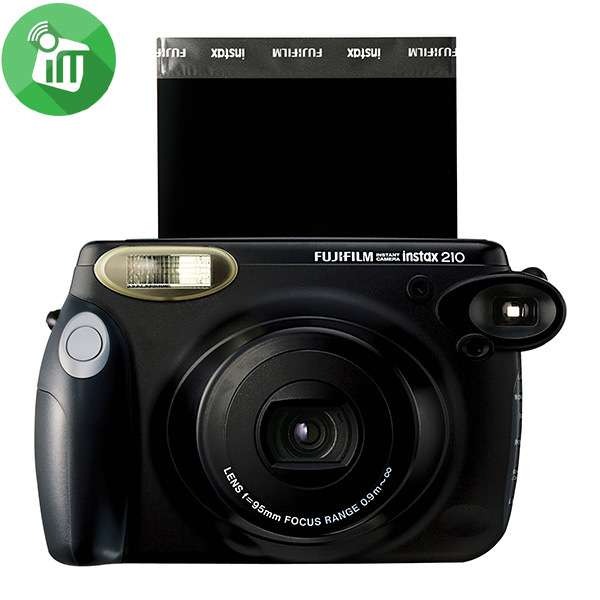 A: Format the TF card on the computer first, and then insert the TF card into the camera, if the blue light is not bright, TF card has a problem, please replace the TF card. Q: Forget the password?A: There is a reset hole at the bottom of the camera, use a toothpick or similar objects inserted into the reset hole, restore the default password “123”. Q: Qr code scanning is invalid? A: Check the camera is under normal operation,move the mobile before and after. Q: The camera is offline? A: Check whether the router open DHCP.